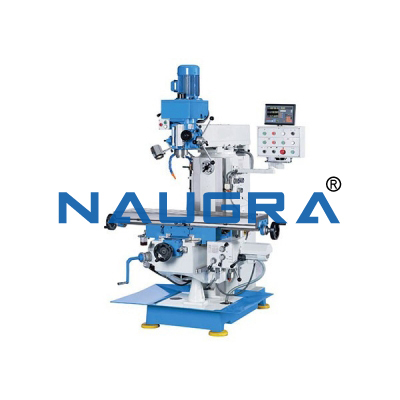 NaugraLabEquipments is a educational lathe machine manufacturers, suppliers and exporters company based in Ambala Cantt, Haryana, India. 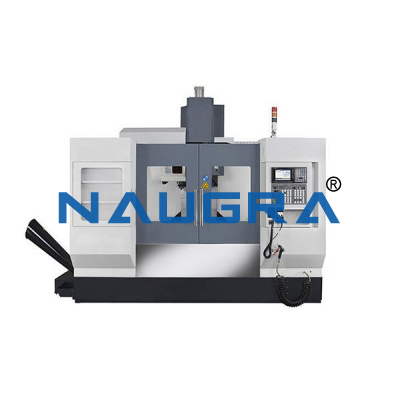 Our core competency focus is to provide high-quality CNC lab lathe machine to educational institutions, government organizations and research centers. 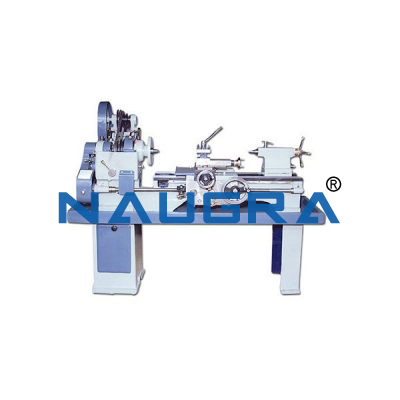 Our wide range of educational lathe machines are latest models with economical as well as technologically advanced. 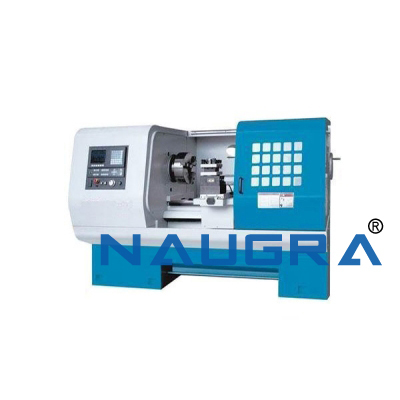 We are exporting CNC lab lathe machine around all over the world at the most affordable prices. Other Related Teaching Lab Products, Scientific Instruments and Educational Equipments like Lathe machine. . .